In the ten year period since Governor Crist signed into law Florida Statute 624.4625., FIT has grown from its three charter members to a membership of over 200 of the most well respected social service companies in the state. This consistent growth confirms the Trust belief in its mission; “Protecting Those Who Serve Others.” FIT does this by providing superior insurance coverages, cost, and service to our members. 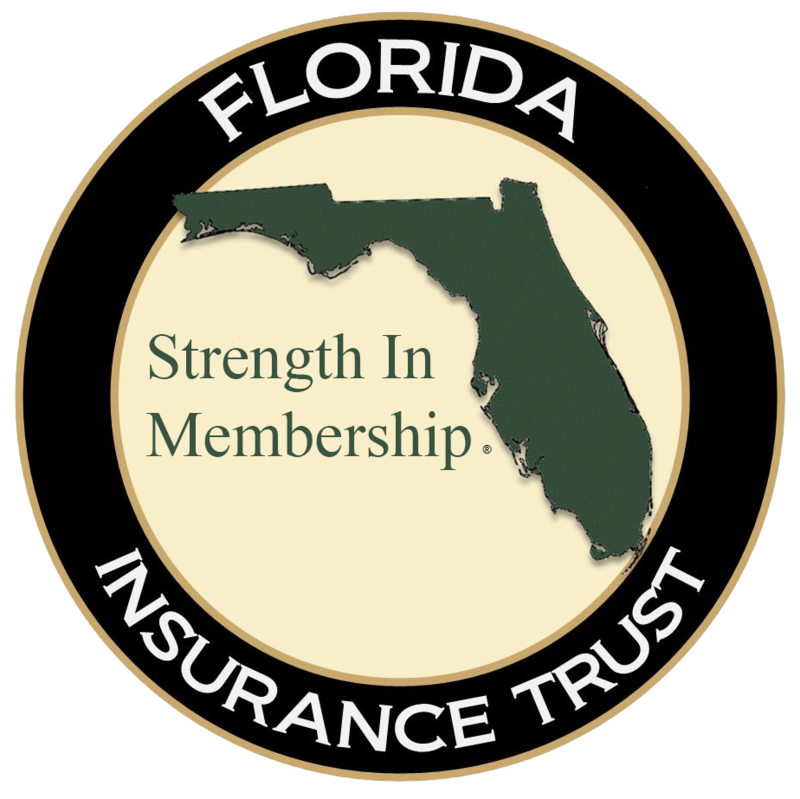 When FIT received authorization from the Florida Office of Insurance Regulations on June 8, 2007, to begin operations, it became the first Trust in Florida specifically designed to serve Florida’s not-for-profit community. In fact, due to the high standards required by the State to operate as a Trust, FIT remains the only one. As the Trust enters its tenth year of operations, the Board of Directors sat down to discuss the attributes that have allowed FIT to experience its unheard of success rate (98% retention rate). We believe this success can be attributed to the purchasing power of the group, and the benefit of being able to purchase all lines of coverage from one trusted source. The Trust is owned by its members and governed by a Board of Directors comprised of its members. This allows the Trust to maintain its sole focus of providing the best price, coverage, and services to our members. Services for FIT members are provided by Non-Profit Insurance Services, NPIS. NPIS has been the exclusive service provider since the inception of FIT. For more information regarding FIT, please contact NPIS at 888-794-7771 or (407) 936-2132.